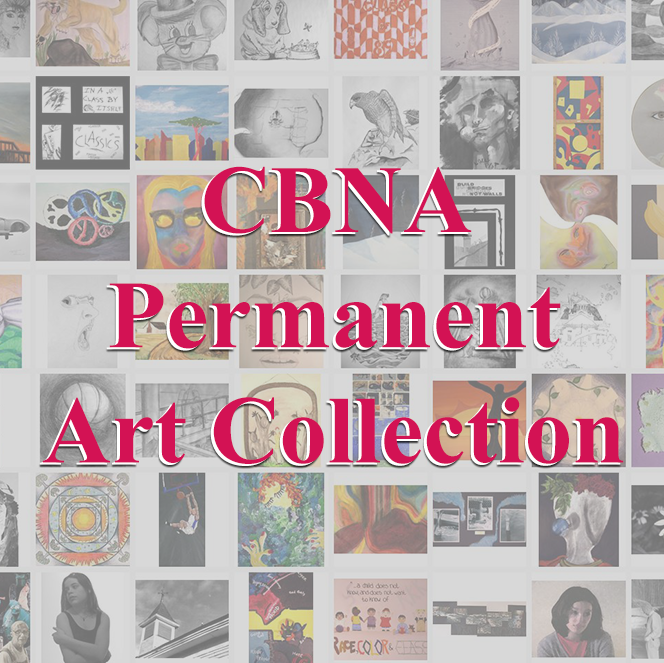 Members of the Harlem Rockets Showtime Basketball will be coming to Coe-Brown on Friday, November 21, 2014 to benefit CBNA Hoop. Coe-Brown Northwood Academy will be hosting some very special guests on Friday, November 21, 2014 at 7 pm at the Smith Hall gym on the CBNA Campus. 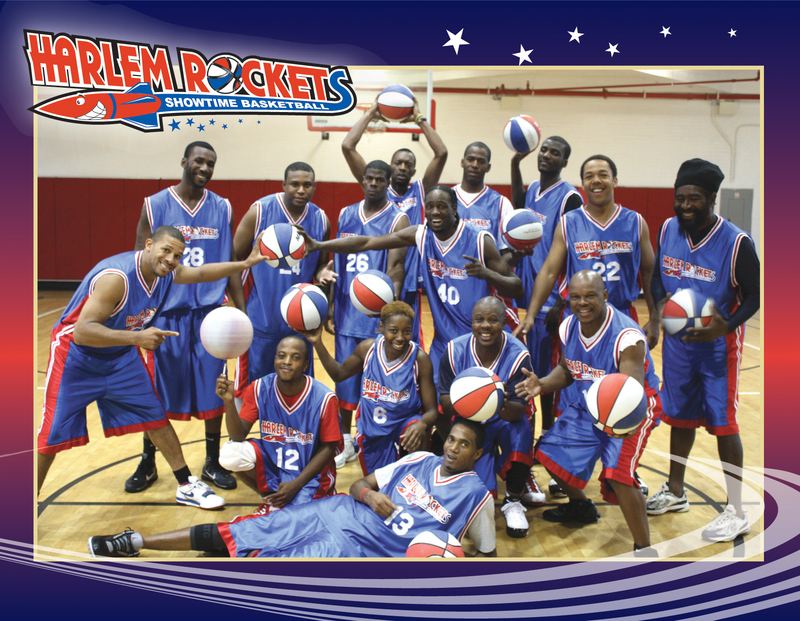 The Harlem Rockets, a talented group of basketball entertainers who combine incredible show time basketball skills and family-friendly comedy, will face the CBNA Faculty All-Stars in a game benefiting the CBNA Basketball Program. Having played over 2500 games in 16 years without a single defeat, the Harlem Rockets offer something for everyone to enjoy. Sports enthusiasts will be intrigued by the athleticism and size of the Rockets. Basketball aficionados will be dazzled by the ball-handling wizardry of Clarence “Mugsy” Leggett. Mugsy is one of the world’s extraordinary dribblers and a former Harlem Globetrotter, satiated by the game of Devon “The People’s Choice” Curry and left awestruck by high-flying dunks of Cliff “Jet Blue” Malone, who was featured in the Nike commercial released on Super Bowl Day. Since this is comedy basketball, the Harlem Rockets present to you the All Time Funny Man and one of Show Basketball’s Greats……. James “Speedy “Williams, who was featured in the movie, “Above The Rim” starring Tupac Shakur and Duane Martin. Speedy was also one of the “Original Nike Free-Style Ballers in the Nike Commercial, he performed live at the MTV Music Awards while Jay Z did his thing, and is better known as The “Crowned Prince of Laughs”. 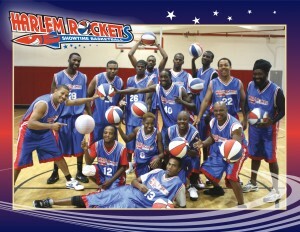 The Harlem Rockets incorporate the audience, especially children, into the show and are always available to meet the fans and give autographs at halftime and after the game. In this special event to raise money for the Coe-Brown Northwood Academy boys and girls basketball programs, the CBNA Faculty All-Star “Dream Team” has graciously agreed to face the Harlem Rockets.